The farming of salmon – so-called 'Tigers of the Sea' in open net cages is a recipe for ecological disaster. Environmental impacts include waste discharges of untreated sewage, mass escapes, the spread of sea lice to wild salmon and sea trout, the killing of marine mammals and the use of toxic chemicals. 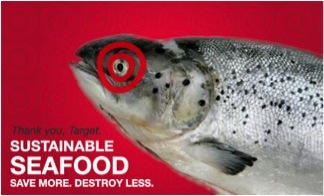 Salmon farming is increasingly in the firing line with retailer Target removing farmed salmon from its stores in the United States in January 2010. In March 2010, Trader Joes (labeled 'Traitor Joe's' by Greenpeace) followed Target's lead and announced that they would "offer only sustainable seafood in their stores by December 31, 2012" and "remove 'red-listed' seafood from their shelves". Since farmed salmon (and farmed shrimp) is red-listed by organizations such as the Monterey Bay Aquarium this means a red light to farmed salmon. 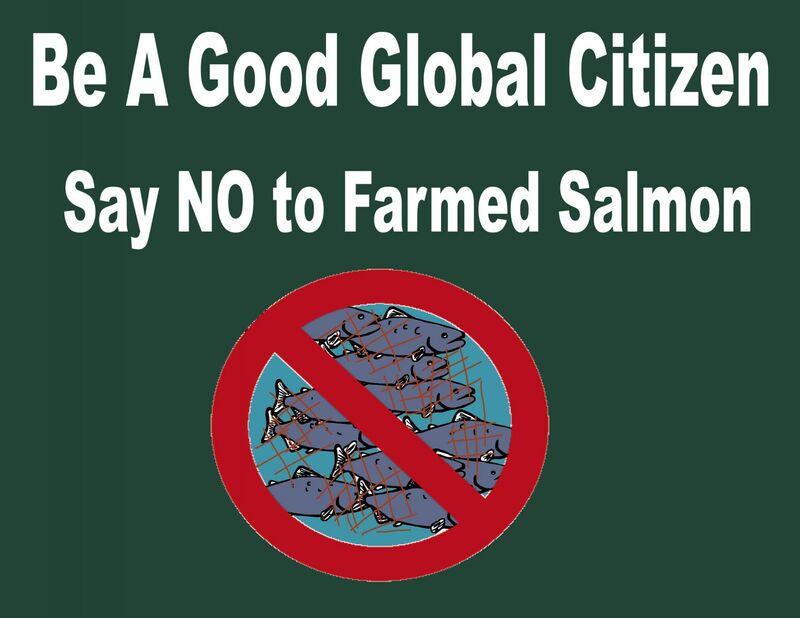 Sign the International Declaration Against Unsustainable Salmon Farming via Our Global Ocean. Read the Wilderness Committee's report - "Shut Down Salmon Farms: Save Canada’s Pacific Wild Salmon" - published in January 2011. 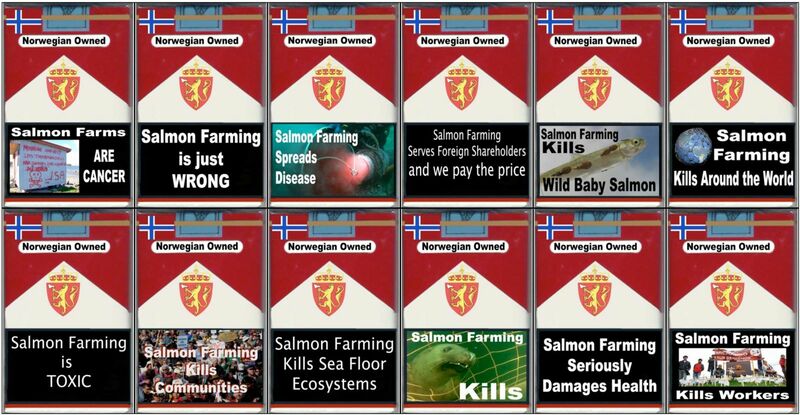 Respect Your Health and the Health of Wild Salmon - Stop Salmon Farming Now!